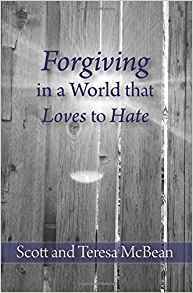 Forgiving in a World That Loves to Hate We all know we’re supposed to forgive but, for many of us, that does not come easy. 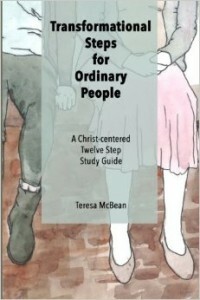 In this book by Teresa McBean and Scott McBean they have tried to create a guide to forgiving that takes into account biblical principles and the difficult psychological and emotional consequences of resentment.. 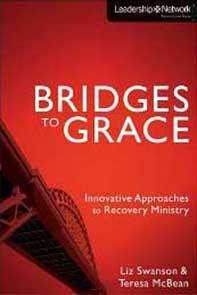 In Bridges to Grace: Innovative Approaches to Recovery Ministry Teresa McBean and Liz Swanson examine a variety of ways in which local churches are responding to the need for recovery ministry. 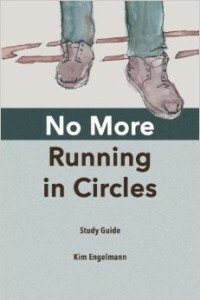 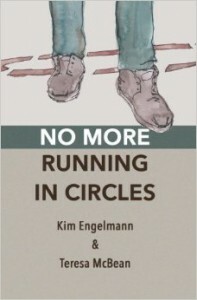 This companion study guide with leader’s notes for No More Running in Circles by Kim Engelmann and Teresa McBean focusses on the spiritual practices which are part of Twelve Step process. 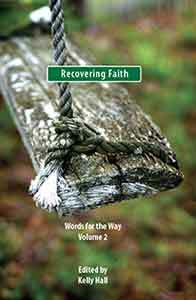 Transformational Steps for Ordinary People is a thoughtful and practical exploration of the Twelve Steps of Alcoholics Anonymous by a seasoned pastor of a recovery community and someone who has experienced a personal transformation as a result of working the steps. 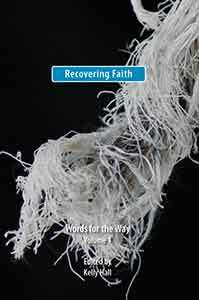 If personal change is part of your current agenda, if you are sick and tired of being sick and tired or if you just know there is more to life than business as usual then this book will be full of insightful, helpful, biblical guidance for the journey.